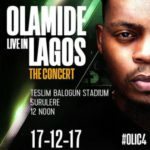 Lagos will be ready to put her name once again in the international space with Olamide Live in Lagos: The Concert on Sunday 17th December 2017 at the Teslim Balogun Stadium. 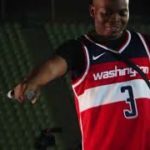 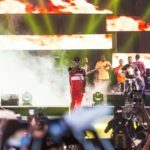 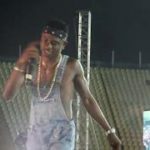 The concert creates an avenue for Olamide to appreciate his fans for the love and support he had with the massive air play of most of his singles and album released this year. 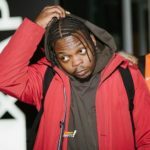 It is going to be an event to remember this festive period with performances by the King of the Streets; Olamide, A-list artists and upcoming acts from the mainland. 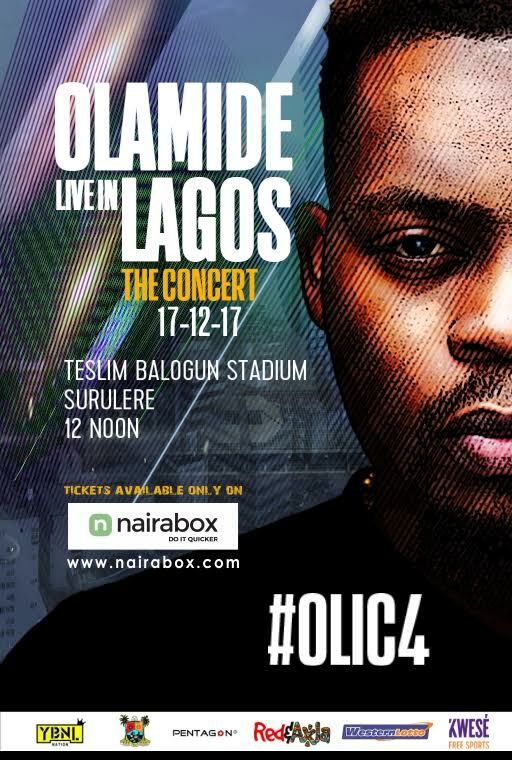 Tickets to the concert which are Regular – N1,000 and VIP- N5,000 are available exclusively on Nairabox. 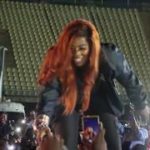 Organized by YBNL, Pentagon, Red & Axla, Western Lotto, Kwese Sports and Powered by the Lagos State Government, this year’s edition is on a track to set standards, break existing records, and give fans what they truly crave for and deserve.